LONDON (Reuters) – Targeted testing of esports competitors is leading to a rethink about drug cheating in online gaming and which stimulants are more widespread, according to anti-doping expert Michele Verroken. In an interview with Reuters at an anti-doping conference organized by the Partnership for Clean Competition (PCC), Verroken suggested however that test results and player surveys indicated changing attitudes. “The trend is to say ‘yes, we thought that Adderall was the problem but actually we’re beginning to now think that the testing has had an impact and people who might have been considering it are not doing it’,” she said. Adderall, sometimes referred to as the ‘Study Drug’ because of student misuse, also has properties that keep the user calm, awake and energized. Doping, along with match fixing and betting fraud, are ESIC’s main area of concern as competitive gaming, with multiple players performing in live-streamed matches, becomes ever bigger. Verroken’s tournaments include popular games League of Legends, Counter-Strike and Star Craft. David Howman, the former head of World Anti-Doping Agency (WADA), described esports at the conference as ‘The Wild West’ — a young world lacking a uniform anti-doping policy and governance. The South Korea-based International esports federation (IESF) is an official signatory of WADA but ESIC has said the anti-doping agency’s ‘one size fits all’ approach to banned drugs is inappropriate for esports. 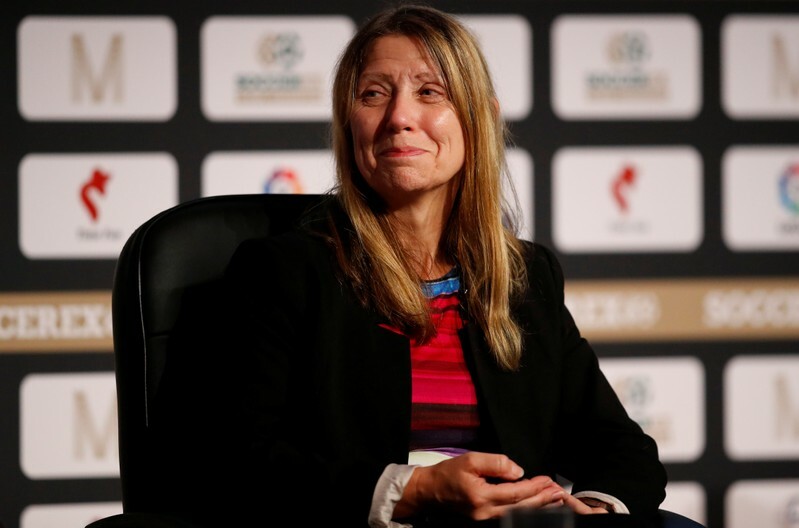 Verroken, who has now conducted more than 300 tests on players and coaches, said she had yet to sanction anyone but was in discussion with a team about “what looks like party drugs. MDMA at a very low level. “We call them in, talk to the team, say this is your warning — next time you are going to be targeted. And when I say targeting, I mean targeting,” she added. “I ran the UK anti-doping program, but it just didn’t seem to have the right structure to me. And now I work with esports where there’s huge engagement with the players. It really is good,” she said.